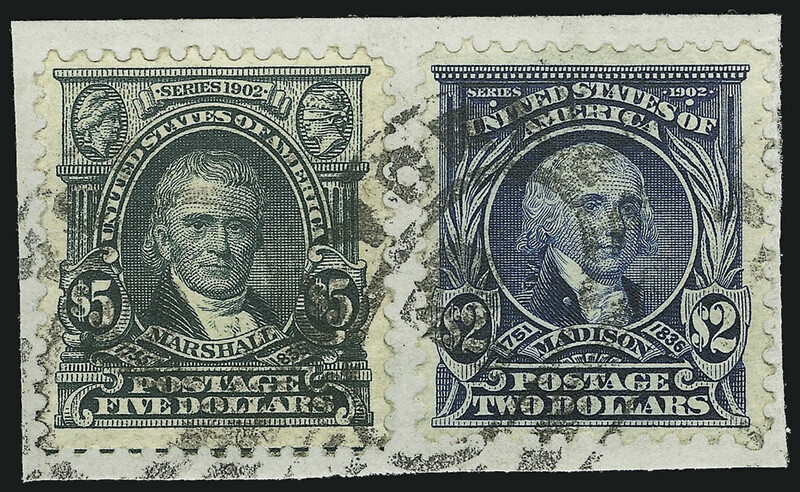 Thirty-seven thousand (37,000) two dollar Madison stamps were issued. 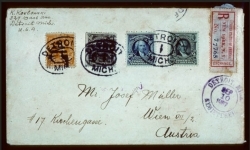 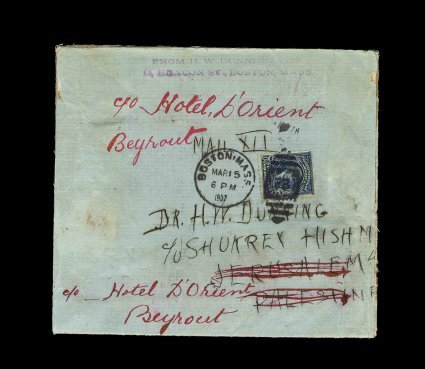 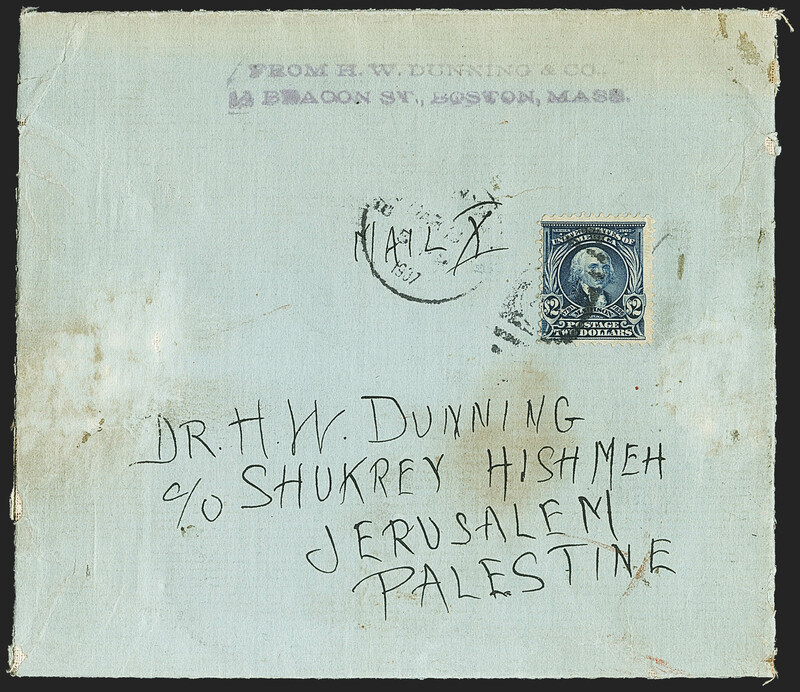 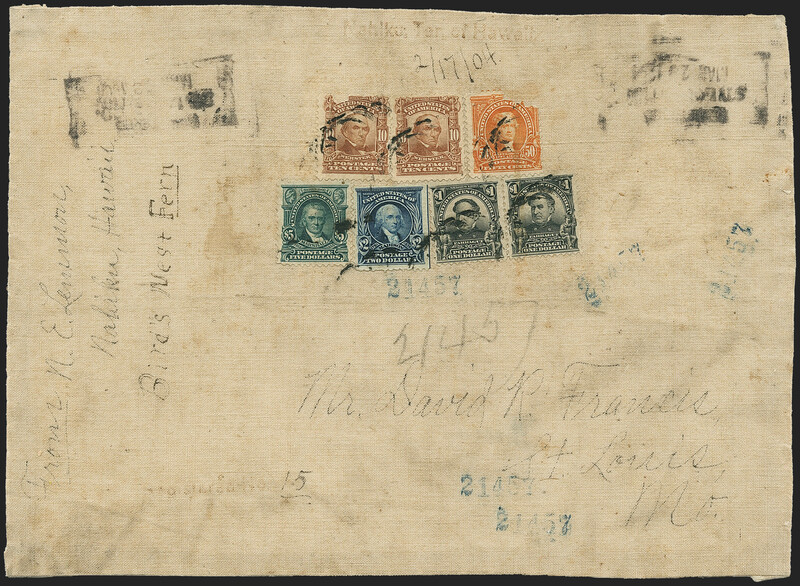 The stamp primarily was used on heavy mail and parcels. 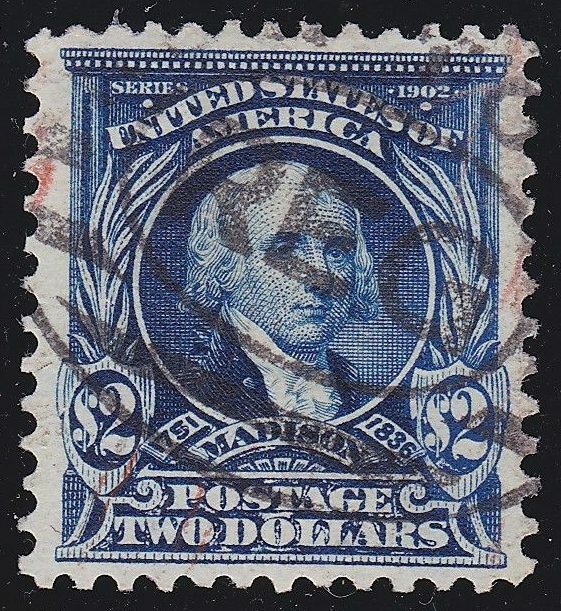 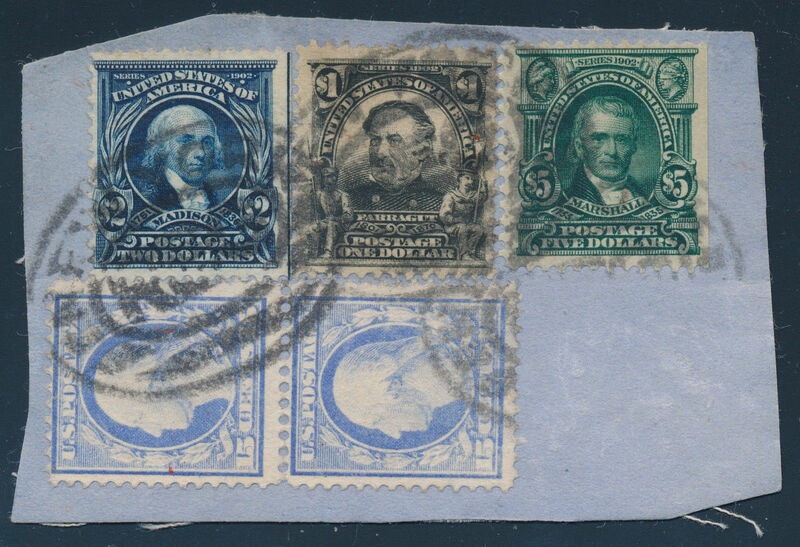 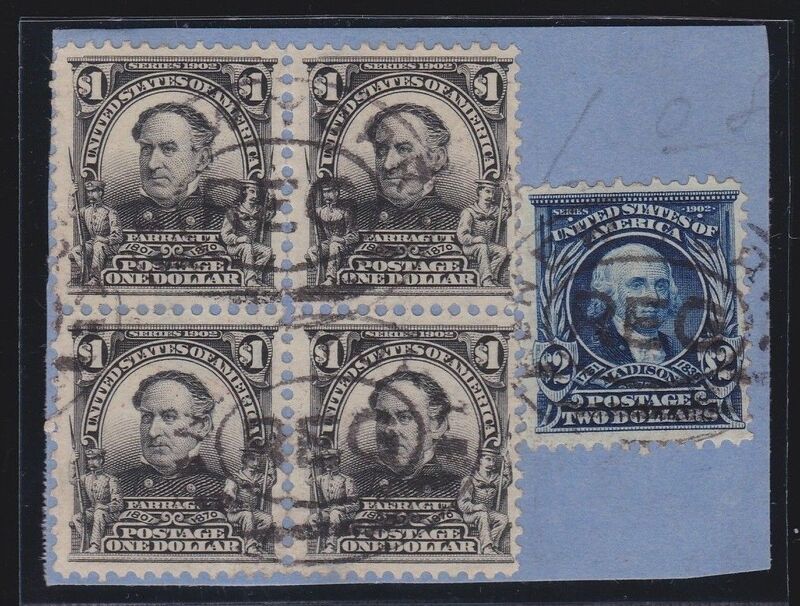 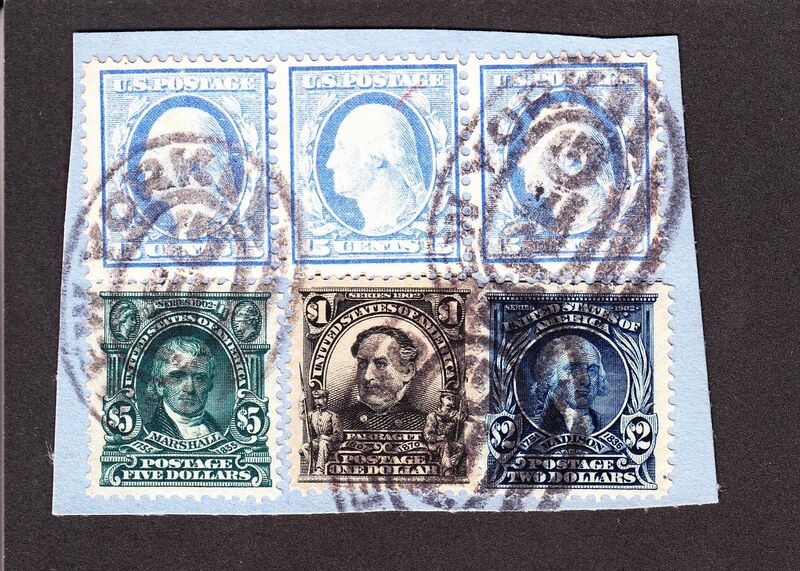 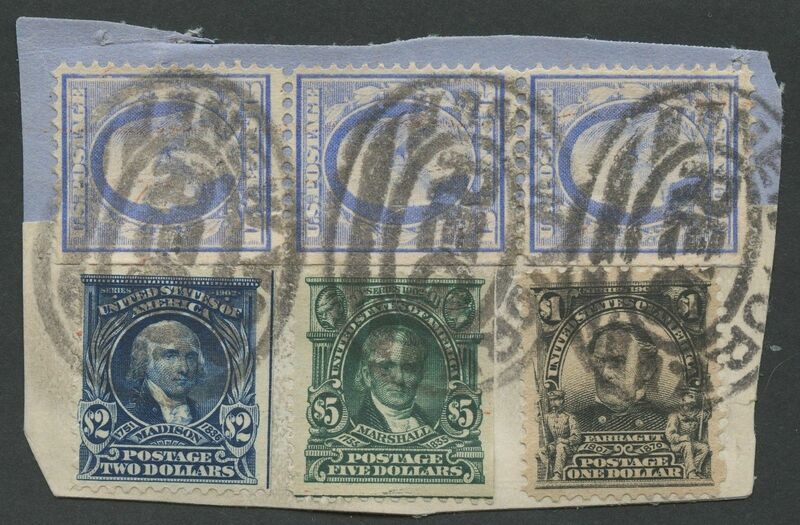 Similar to the $5 Marshall stamp, almost all of the used $2 Second Bureau series stamps have been soaked off of their respective cover or wrapper. 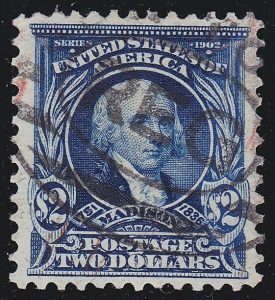 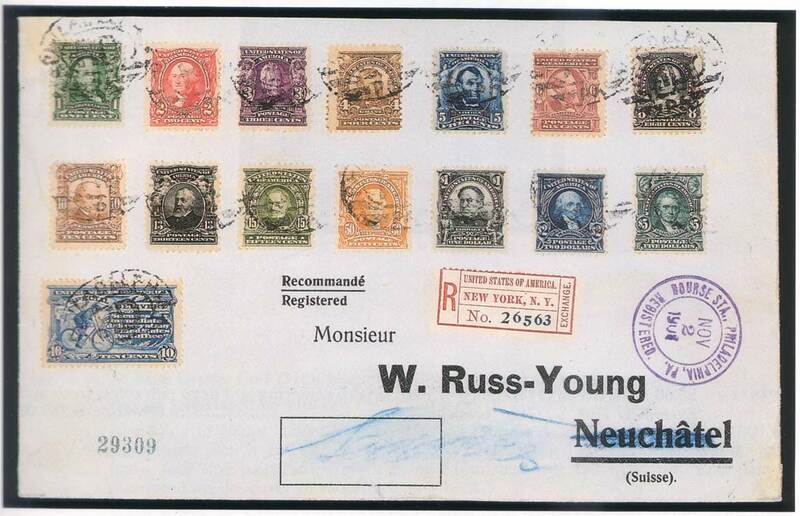 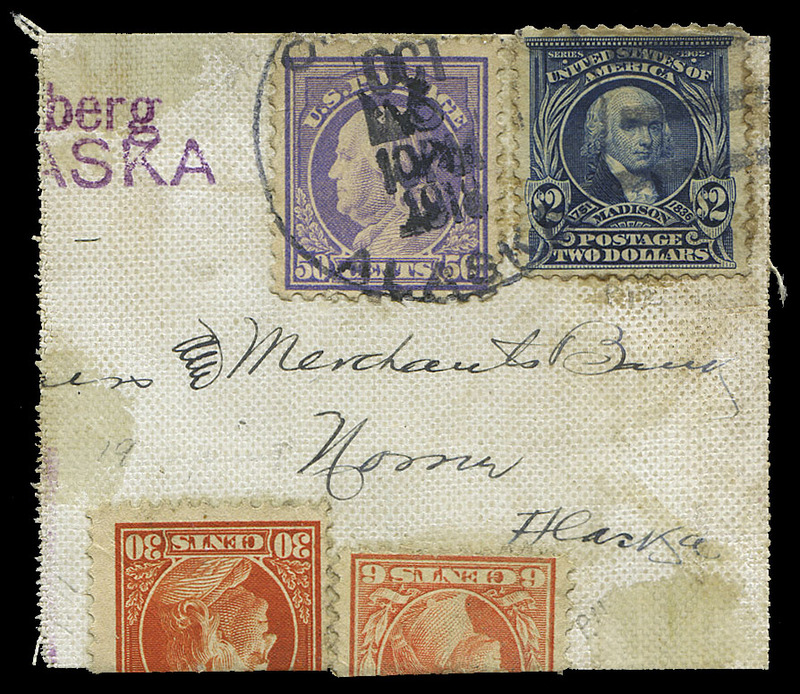 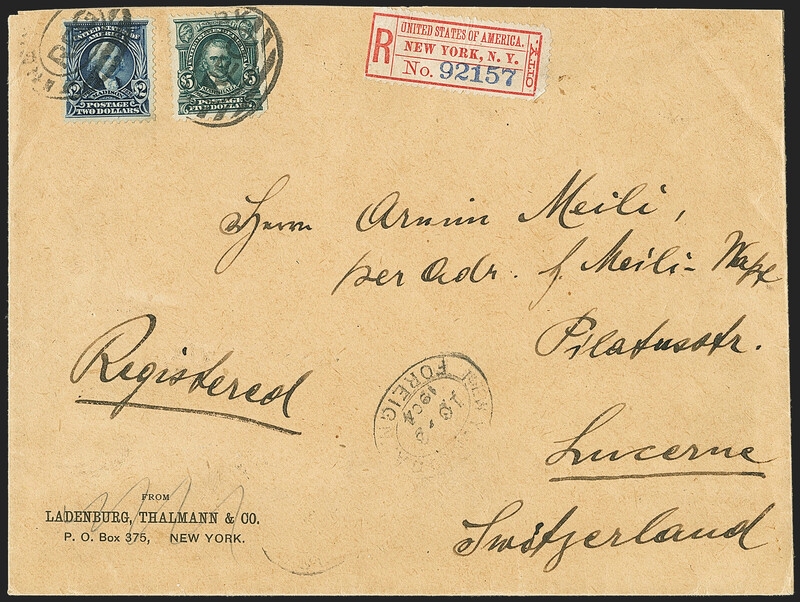 Listed below is a census of known covers or wrapper pieces and auctions sales prices with the $2 Madison stamp.